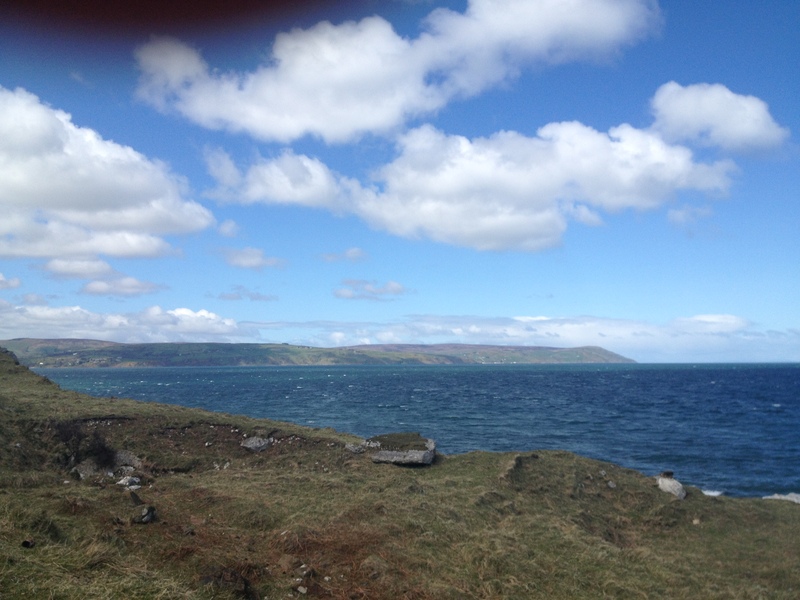 Yesterday, I made what has become my annual pilgrimage from the north coast to Carnlough – a beautiful little seaside village nestled beneath the cliffs where, every Spring, the John Hewitt Society’s Spring Festival takes place. The route I take to get there hugs the coastline; the road winding through quiet villages; stretching over sparse, windswept hilltops, and twisting and turning beneath canopies of crooked trees – all against the backdrop of a glittering blue ocean and sweeping blue sky. In short, I relish the drive almost as much as the Spring Festival, and for the past three years, I’ve been blessed with wonderful weather each time. Stephen Sexton reads from his debut poetry pamphlet, Oils. 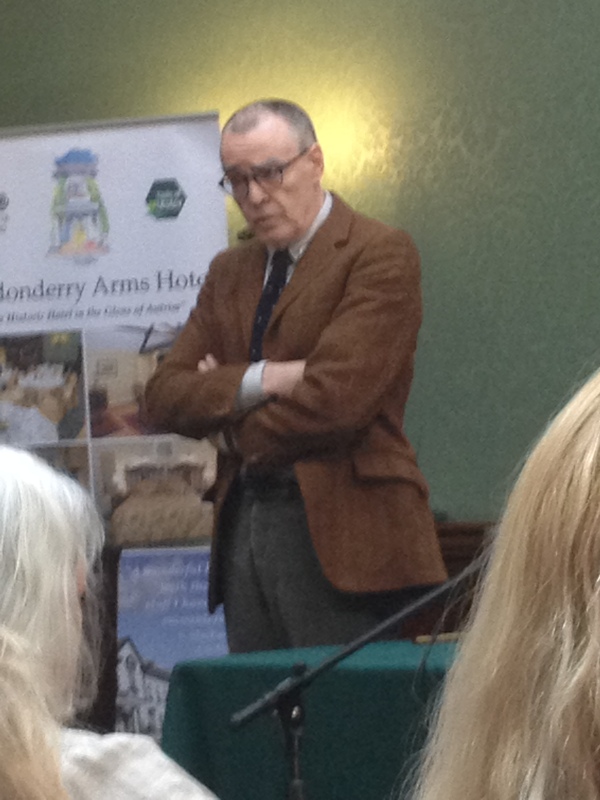 I’m writing a review of yesterday’s poetry readings – which came from Belfast poets Stephen Sexton and Ciaran Carson – for Culture NI, so I won’t go into that now, but I did want to pick out something that both writers mentioned when it comes to writing poetry. Apparently, Ciaran Carson, who lectures at the Seamus Heaney Centre for Poetry at Queen’s University in Belfast, always tells his students to ‘look every word up’ when they write. A lot of the time, he said, you’ll find the word doesn’t mean exactly what you thought it did. It will help your poetry, was the implication. I do this now and again when I’m reading. A word might keep cropping up that I read all the time and roughly know, in context, what it means, but then I’ll think – if someone asked me, I couldn’t give them a definition. So, I’ve looked up a few words in my time (!) and have usually found exactly as Ciaran said – that the word will mean something slightly different from what I thought it did, or it will have multiple more meanings which immediately make it more interesting and give me more ways in which to use it in my own writing. 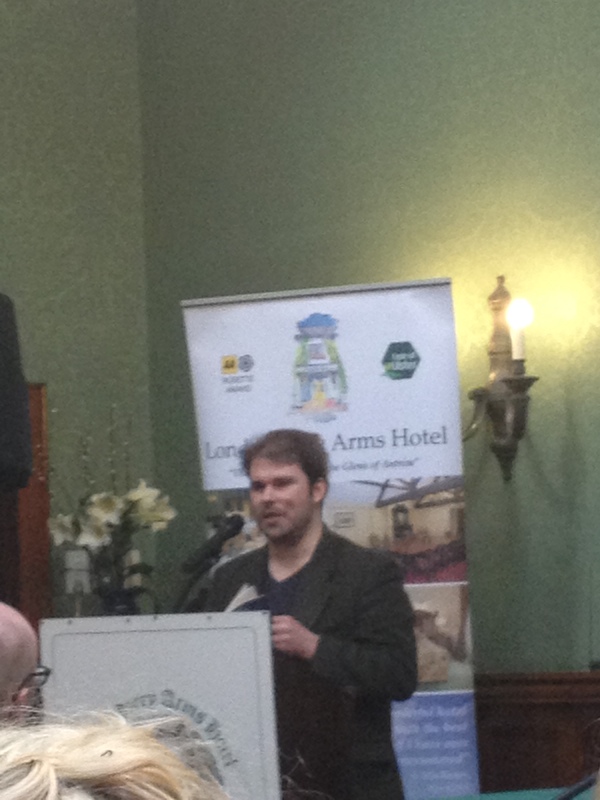 Belfast poet, Ciaran Carson, chats about writing and reads some of his work. Both Stephen and Ciaran (Stephen is an ex-student of Ciaran’s) have done this in their work, and both are very successful poets. I’m not saying everyone has to use this technique, I do think it’s a good idea, as words can change their meaning over time, or still have meanings that we’ve forgotten about or never really knew. Comments Off on What’s in a word?